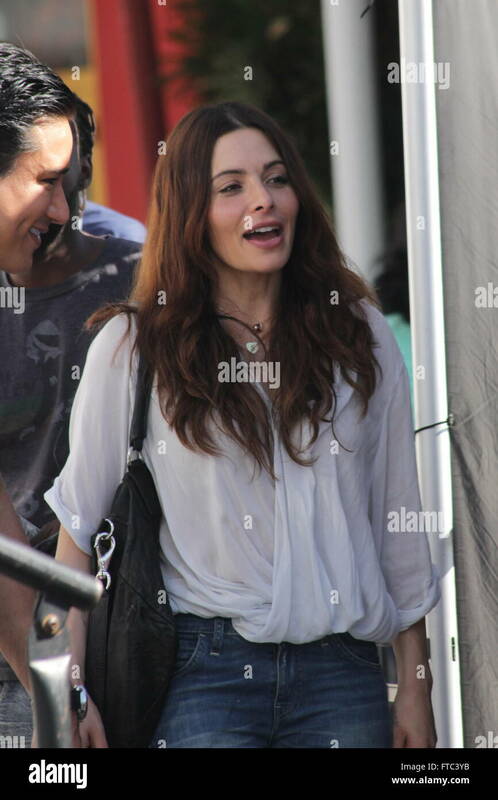 Aahoo Jahansouz "Sarah" Shahi (Persian: آهو جهانسوز سارا شاهی‎; born January 10, 1980) is an Iranian-American television actress and former NFL Cheerleader of Iranian and Spanish ancestry. 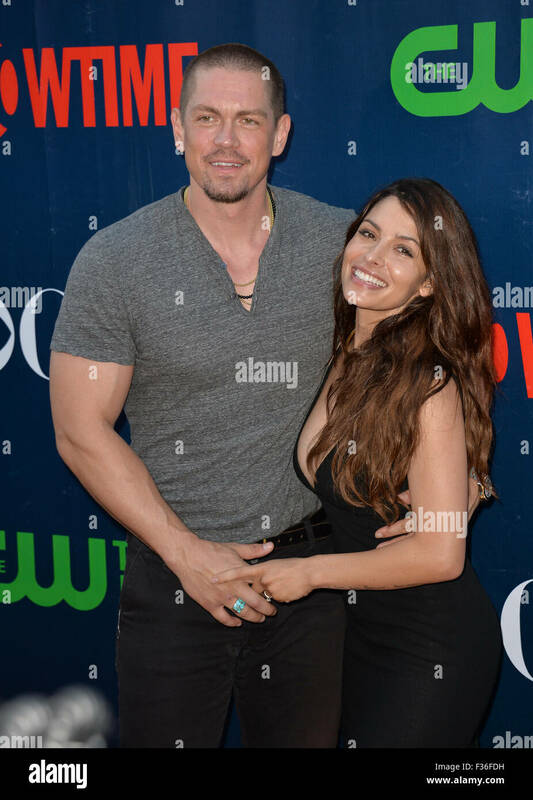 She played Kate Reed in the USA Network legal drama Fairly Legal in 2011–12, Carmen on The L Word in 2008, and also starred as Sameen Shaw on the CBS crime drama Person of Interest. 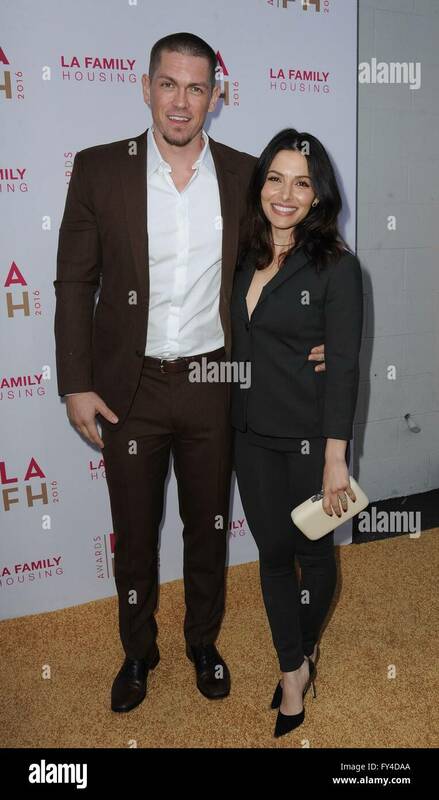 She has also appeared as the main female role Det. 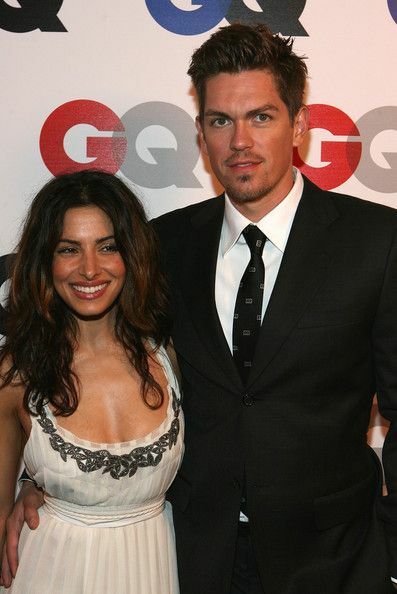 Dani Reese in Life, and in a supporting role in Alias. 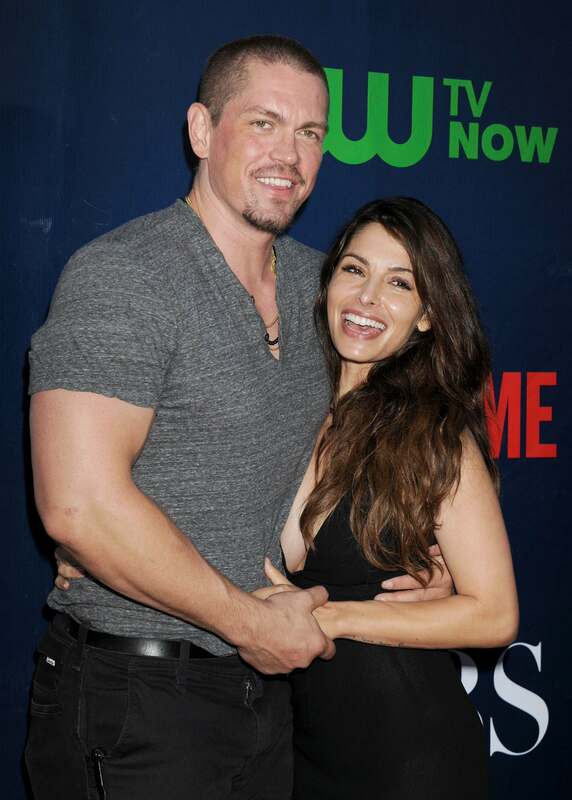 In 2018 she starred in the series Reverie. 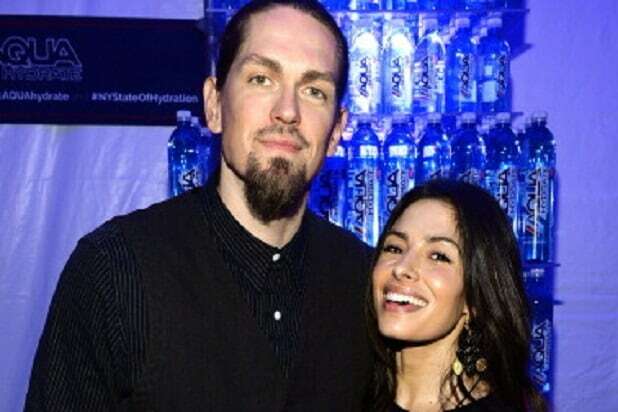 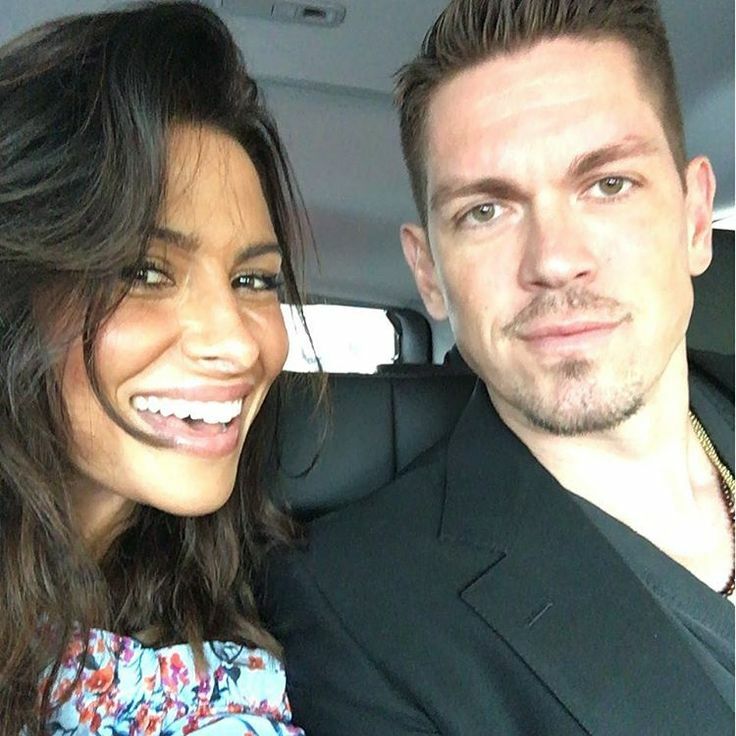 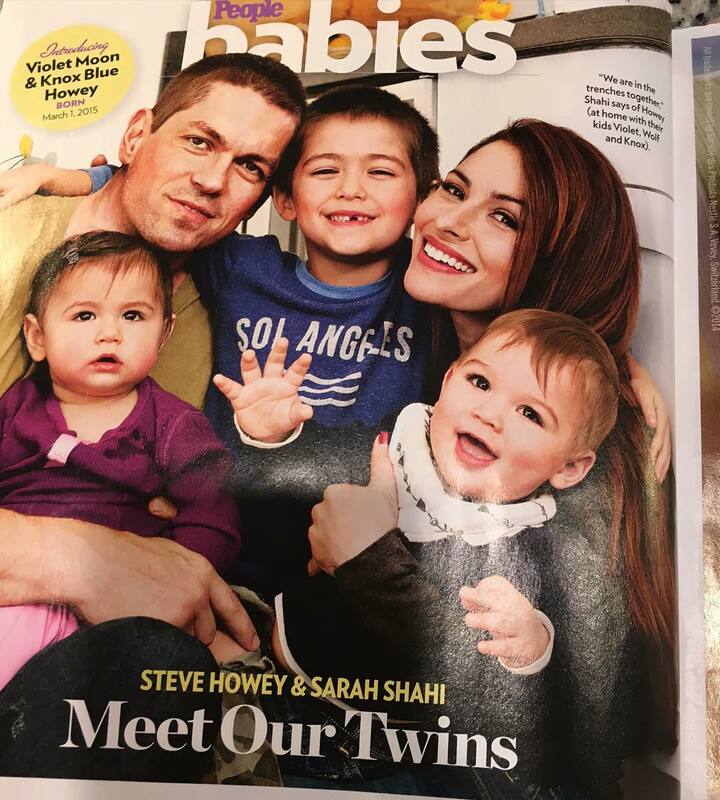 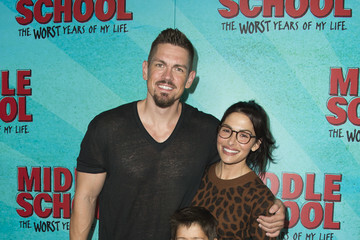 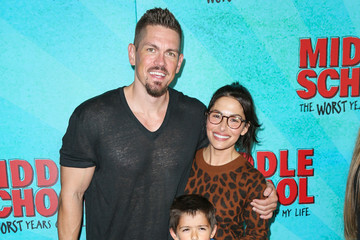 Steve Howey And Wife | www.imgkid.com - The Image Kid Has It! 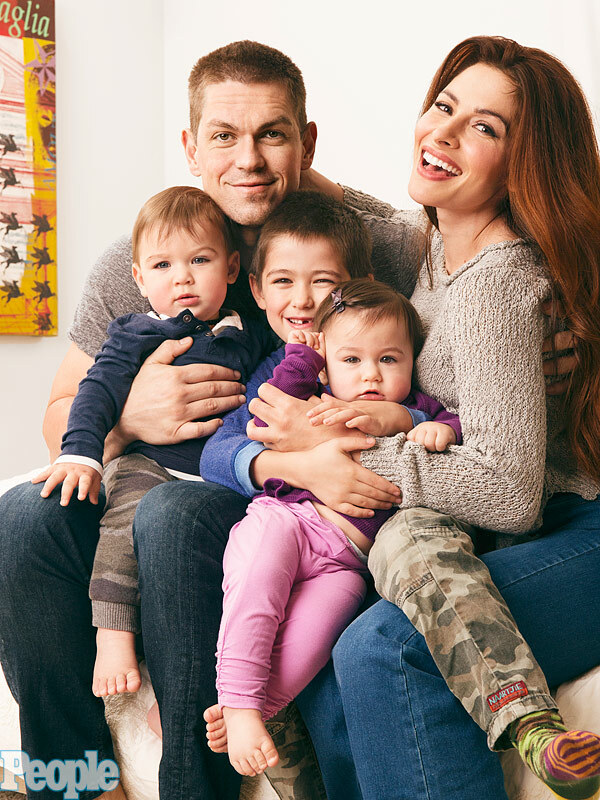 New interesting posts: Medical Field Tattoos, Peoples Walking, Thaddeus, Rashida Jones Tobey Maguire, Verbal Bullying Posters, German Language, Losing Someone Quotes Heaven, Bullmastiff Rottweiler Mix, Potato Masher Machine.